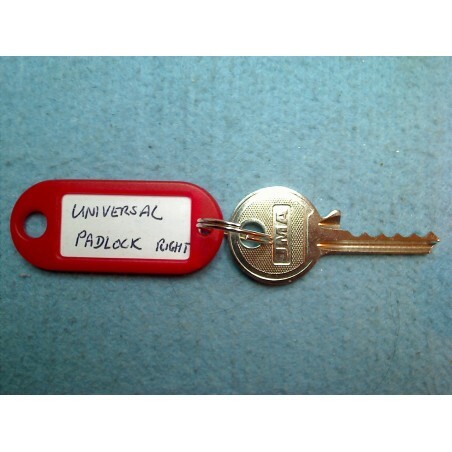 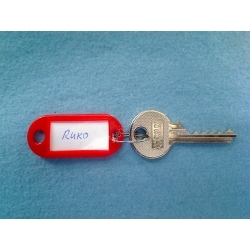 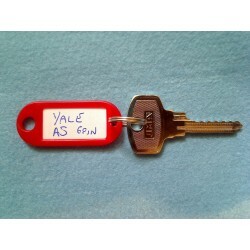 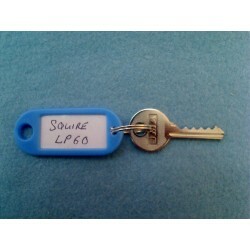 Universal 5 pin padlock bump key. 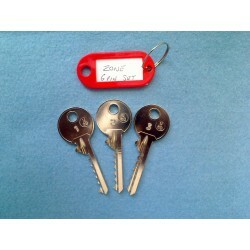 Low, medium or high cut (1, 2 or 3) . 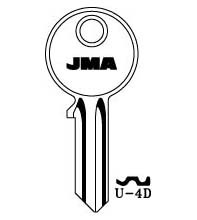 Cut from JMA U-4D blanks or equivalent.